“It’s not easy being a muse. I have six charges and only one is worth my time. 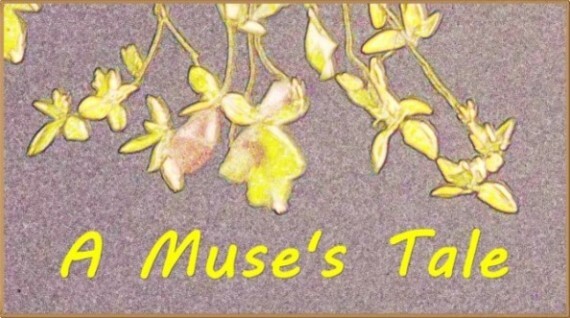 Read the rest of it here – A Muse’s Tale, a lighthearted fantasy story on Every Day Fiction today. The best I can say about this story is that I did not write it, it wrote me. It flowed. I hardly had to correct it. It just worked out well. the Muse must have taken a hand and she had given me the sequel as well, so perhaps you will see that too, in the not too distant future. Stories which flow like this make writing flash fiction a real delight.